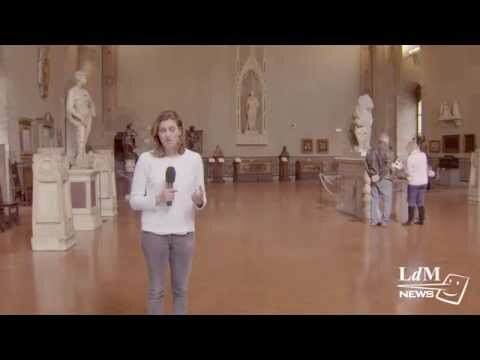 Have you been of a tour of any of Florence’s museum lately? Isn’t it so inconvenient to miss out on what your tour guide is saying because you just can’t hear them? Well, new technology is out to revolutionise the way you experience tours. The Bargello Museum is excited to be testing out the Mnemosyne technology which is innovative in the way it uniquely tracks the time of each museum guest has spent on a piece. The system then compiles personalised information on the art works you seemed to have enjoyed the most, and even suggestions on what historical places to visit next. The Florence, Italy museum expects to add value to each tour with the integration of the new system. If you are seeking a more intimate tour of a museum, the Bargello is where you should start.